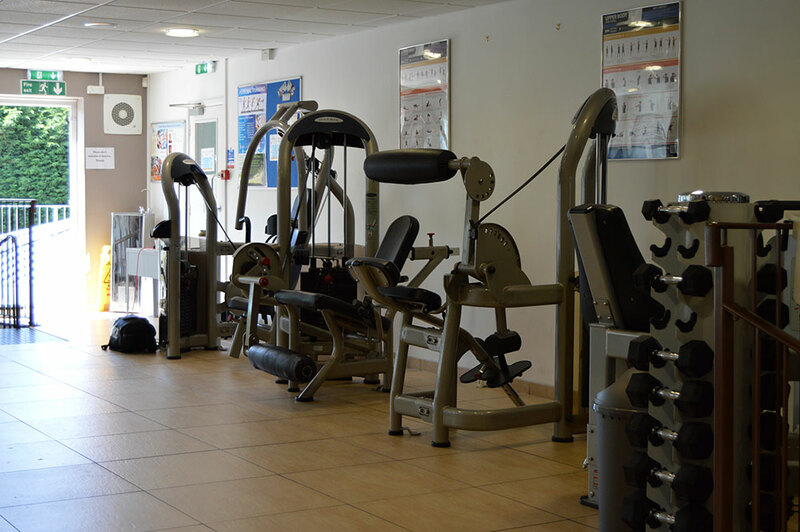 The extensively equipped gym offers something for everyone. Our approach is to design a fitness programme right for you and provide support to help you reach your goals. 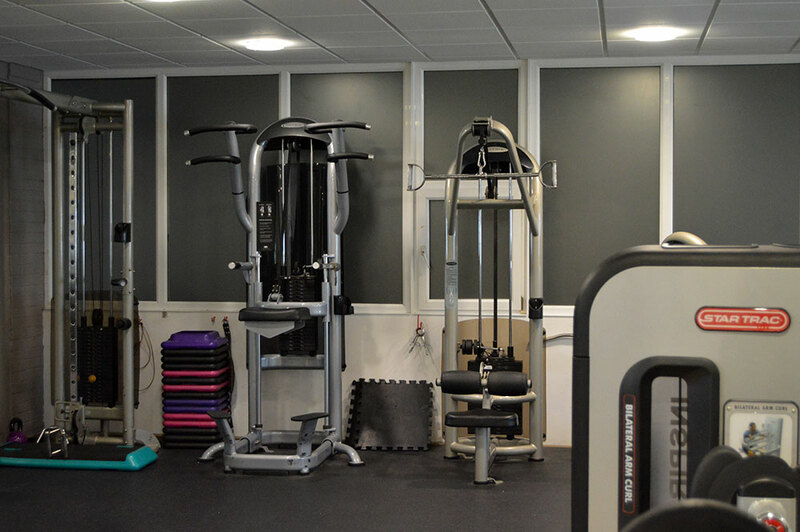 We have a team of in house Personal Trainers offering a wide range of expertise in all areas of fitness. Within the pool area we have a 15 metre swimming pool, sauna and steam room. We run over 40 classes per week, all included in the membership, ranging from Pilates and Yoga to Spinning and Circuit Training, for all abilities. Racket sports include Squash, Racket Ball and Tennis. Coaching is available and club nights run for Squash and Racket Ball. Please pop down any time to have a look around and ask any questions you may have, there is always someone available to help. 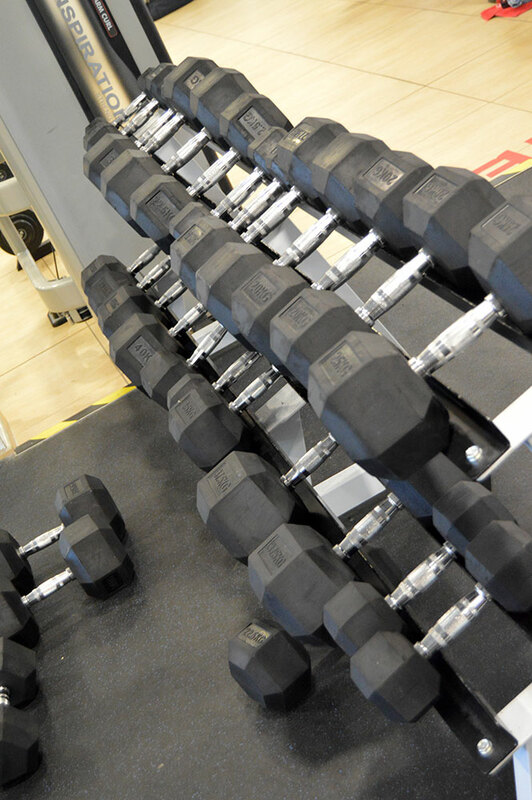 An induction with one of our Gym Instructors is included in our membership. You will be shown how to use the equipment safely and a fitness program will be designed specifically to assist you in achieving your goals. We then offer a further small group, complimentary, gym induction a month into your membership to help you to continue your fitness journey and make sure you are getting the very best from your workout. Classes must be booked & can be booked up to 2 weeks in advance, by phone or in person at Reception. Alternatively if you would like to book online, please download the GymSync app or click the GymSync button at the bottom of the page. Aerobics – Move your body to fun uplifting music and boost your fitness! This class is choreographed to the beat to get your heart rate up. Aerobics is suitable for all fitness levels. Group Cycling – Come and join in our indoor riding experience. Our instructors will take you on a journey of hill climbs, sprints, flat riding and interval training. In a group cycling workout you will repeatedly spin the pedals to reach your cardio peak as well as use the resistance to build strength and tone in the lower body. Our motivational instructors will use great pumping music and bring their own zest to the session. It’s a fun, low impact session, open to new gym members as well as regular riders. Virtual Group Cycling – “Fitness on Demand” experience the world of virtual exercise! If you dont want to be confined to an instructor led class why not try our virtual sessions. Be taken through a ride with a mixture of hills and sprints. Great if you are new to group exercise or you want to mix up your cardio training. Suitable for all abilities. Step HIIT – Experience HIIT (High Intensity Interval Training) all out 100 percent effort through quick intense bursts of movement followed by short recovery periods. HIIT is taken to the step box for a full body workout where you will be working up a sweat! Exercises can be modified but this class ideal for intermediate and advanced exercisers. Zumba – Ditch the work out and join the party! Features exotic rhythms set to high – energy Latin and international beats. Suitable for all levels of fitness. Boxercise – This is an action packed class which focuses on boxing movements. This is a high paced and energetic class. We recommend you have a base level of fitness to attend this session. HIIT – (30 & 45-minute sessions) Take your fitness to the next level with HIIT! HIIT means high intensity interval training. Through a combination of explosive and weighted movements this session is designed to get your heart pumping! We recommend you have an intermediate fitness level. Kettlebells – For all levels, be guided through a whole body workout with a mix of Kettlebell movements aimed to strengthen and torch body fat! Abs & Tone – A low impact workout which focuses on strengthening the body and targeting your core. Really feel your muscles under tension whilst working on your body tone and posture. Core & Stretch – Work on strength and mobility with this workout which encompasses a blend of core strengthening exercises and stretches to increase flexibility and mobility. Body Tone – A total body strength and toning workout using body weight, barbells and dumbbells. Step & Tone – A fun, fast based station exercise class based around your step. Challenging those muscles a little longer to get a full body result & adding weights or bars to get that extra fix! No choreography used & suitable for all levels. Low impact circuit training – Achieve a full body workout with a combination of resistance and cardiovascular exercises. This class is a low impact class tailored at a lower intensity. Circuit Training – Achieve a full body workout with a combination of resistance and cardiovascular exercises. This class will get your heart rate elevated and burning body fat! Suitable for all levels. Beginner Plus Pilates – Ideal for those new those new to Pilates. This is a class to strengthen your core, balance and posture whilst improving body shape. Intermediate /Progressive Pilates – A class for those who are familiar with the mind and body system of Pilates exercise. Challenging, to improve your balance, flexibility, strength and muscle tone. Dynamic Yoga – Dynamic Yoga practice is synchronised movement & action with breath (vinyasa). A moving meditation that focuses a muscle action to express the natural intelligence of the body. This wonderful practice accumulates energy that nourishes the body and clarifies the mind. Aquatone – Aquatone is a great way to mix up a traditional gym workout with the wonderful benefits of water and the use of music. All ages are welcome to join aqua classes because of the light impact in the water.